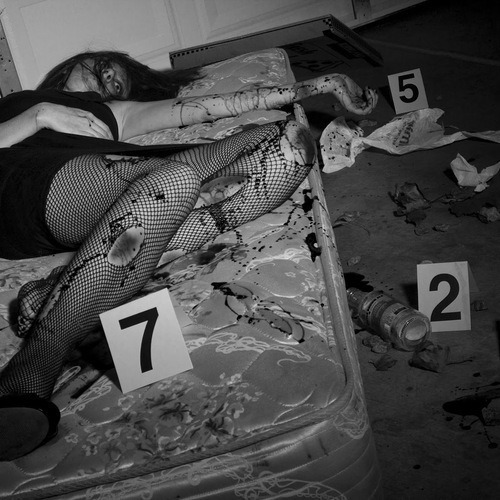 This soundscape represents a crime scene. In many neighborhoods of the city of Chicago crime levels are in the highest; us, teens that habit on those landscapes have to witness this situations in daily basis. So, this audio piece reflects our fear and our arguments about violence.